Quick Format file recovery, recover files after quick format Windows 10,If you accidentally format quick your hard drive and lose all important files, there are still chances to recover files after quick format. If you need to perform quick format recovery, a powerfull format recovery software can help you to recover your lost files after format quick . 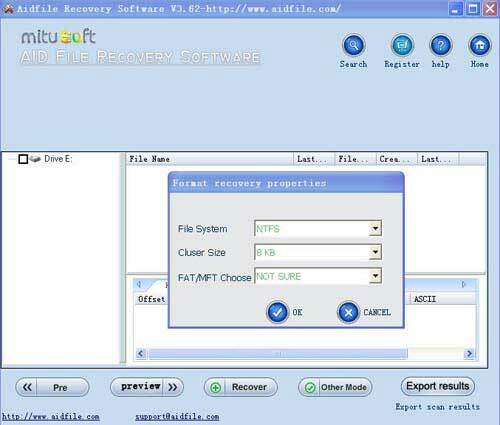 Aidfile is a professional formatted recovery software to recover lost data files after format. Use "Unformat" to retrieve data after quick format. Use "Recover partition" to rescue data after format quick - if partition has changed. 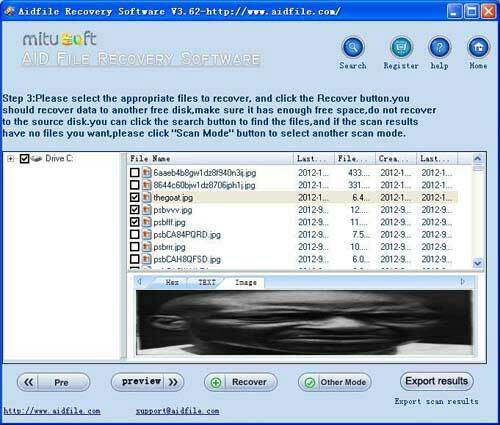 Use "Full scan" to restore files after quick format - if "Unformat" and "Recover partition" can not find lost files. Use "Undelete" mode to retrieve deleted files after quick formatting. 4. 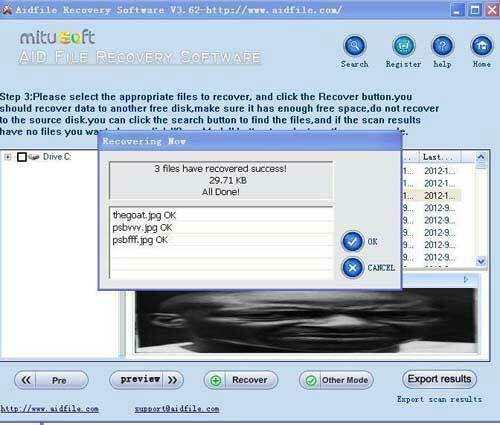 Select the want to recover files .